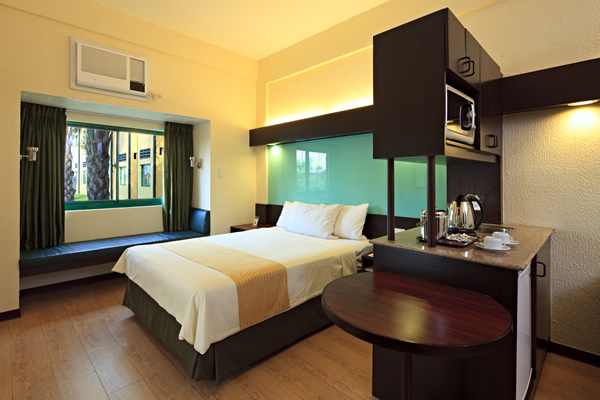 Staying true to the international standards of the Microtel by Wyndham brand, our 50-room hotel in Cabanatuan City is designed to meet the needs of all guests. Hence, it offers a range of practical comforts, such as individually controlled air-conditioning, chiropractor-approved mattresses, IDD and NDD phone, Internet access, and a private bath with hot and cold water. Of course, these amenities are not the only things that make a stay here worth it. 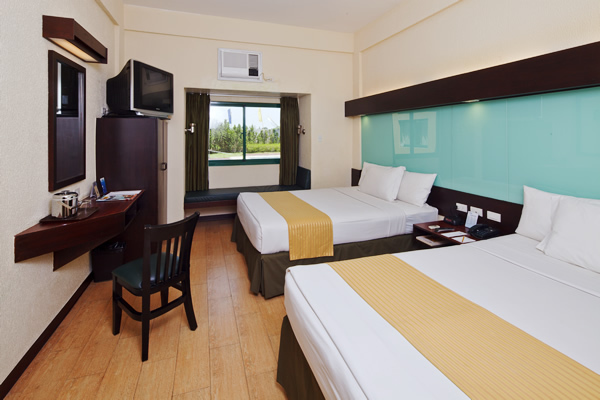 Each room is tastefully designed, and features charming decor to create an inviting and relaxing ambience. A fully automated fire safety system is also installed at our Cabanatuan hotel accommodation.